Address: 7186 W. Deer Rd. 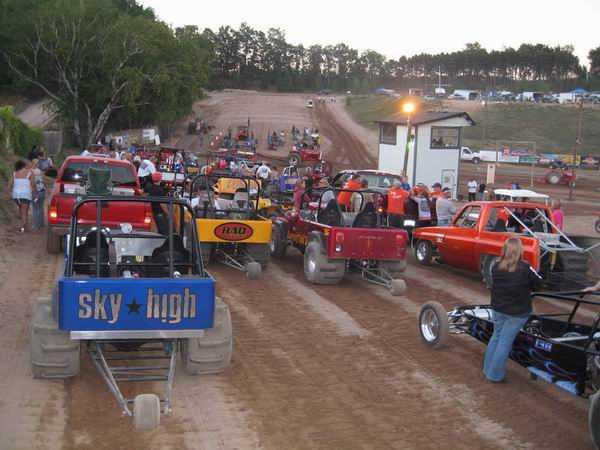 West Michigan Sand Dragway opened in 1983, and has since become one of the premier sand drag facilities in the United States. Today the track hosts 13 races from May-October drawing in racers from over 10+ states for some races. 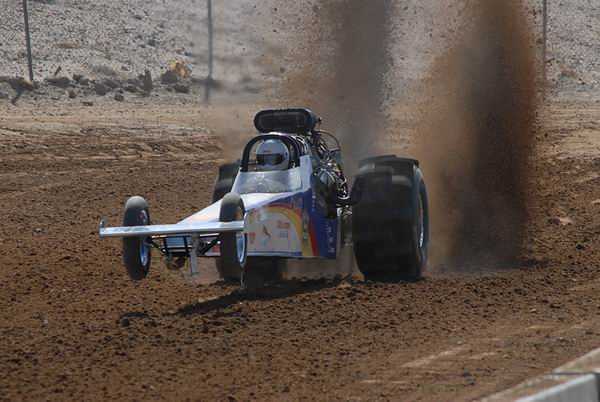 The race cars vary from ATVs to dune buggies and all the way up to top fuel dragsters reaching speeds of 120mph+ in under 3 seconds, on sand! The WMSD track is 300' long and is a mixture of sand/clay. Scoreboards at the end of the track indicate the driver's ET and MPH. Most classes are bracket style (driver enters a dial time), some are indexed to the nearest. 1 of a second based on the driver's ET and heads up for the top fuel class. This keeps the racing competitive for the racers and fun to watch for the spectators. 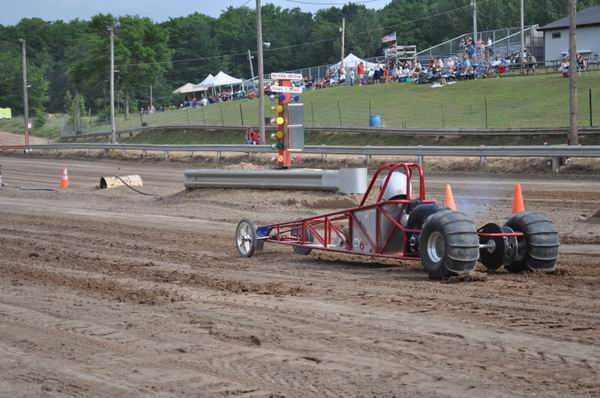 Owners Jim & Judi Briggs and family strive to make the West Michigan Sand Dragway the best sand drag racing facility in operation. Their goal is to create a high energy environment for top-notch competition while still maintaining a friendly, family-oriented atmosphere.